- 3 months guarantee on proper use. 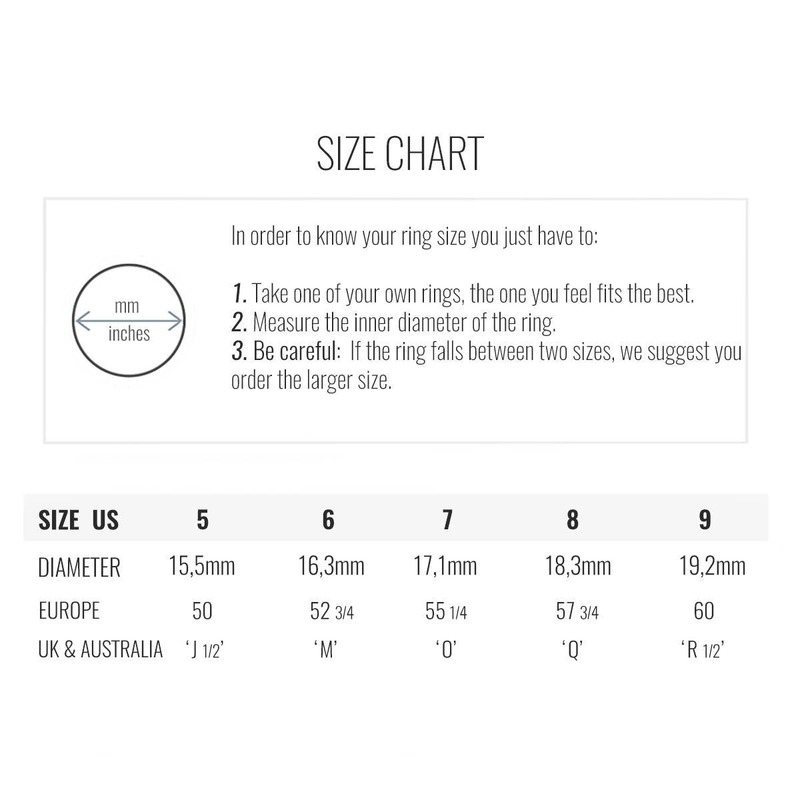 - MON ROMA presents this marquise gold cut ring for women. 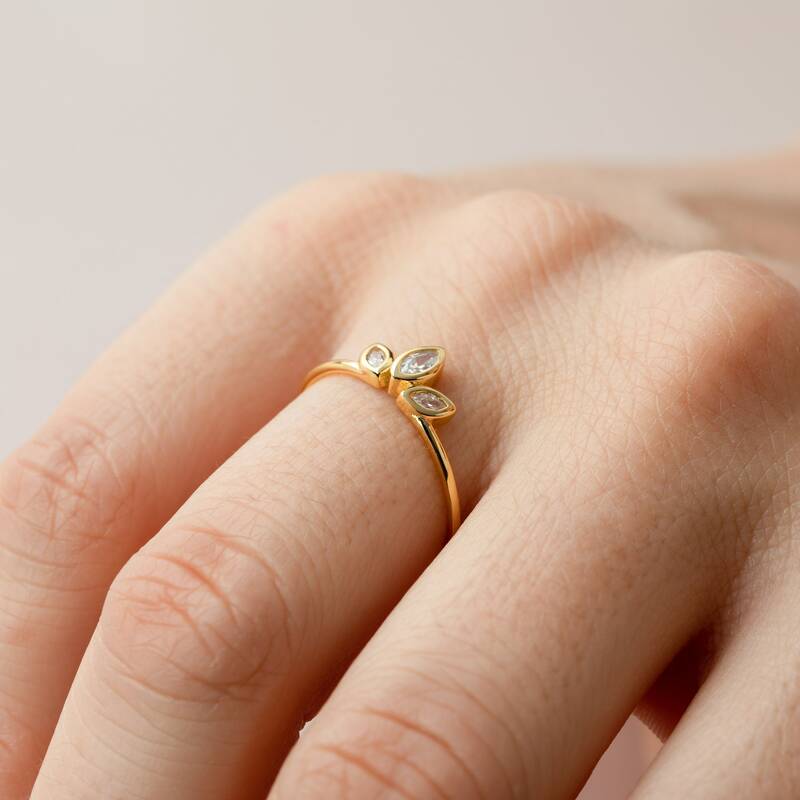 - A dainty marquise ring gold which is a fusion of tradition and Scandinavian design inspired by a dainty princess crown. - An elegant and minimalist bezel setting cut marquise ring where predominantly organic forms feature an oval shape ring, reminding us of a leaf. perfectly dainty ring. shipped quickly. would recommend this shop and look forward to future purchases.